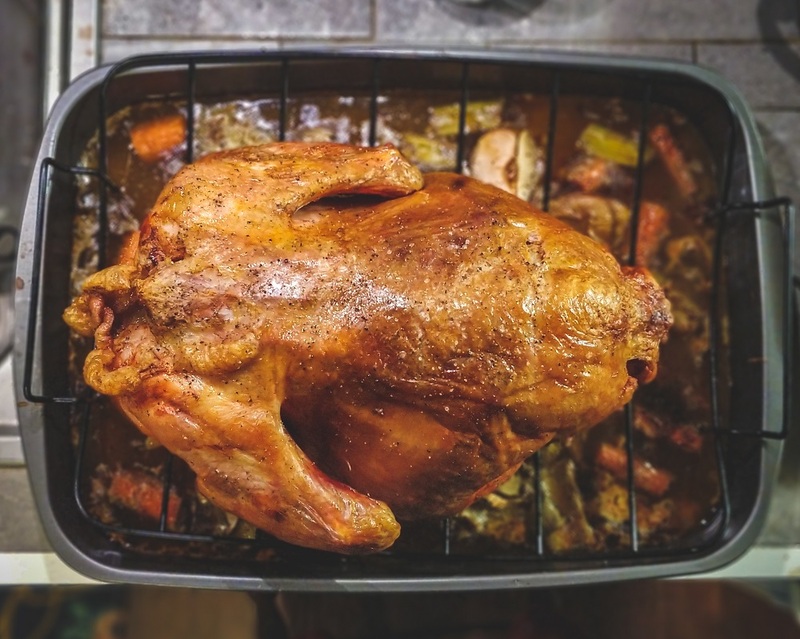 If you purchased Broiler chicken between 2008 and August 18, 2017 for use or delivery in the U.S., you may be entitled to a refund from class action settlement(s). "Broilers" are chickens raised for meat consumption and slaughtered before the age of thirteen weeks. Broilers do not include chicken used according to the halal, kosher, free range or organic standards. The lawsuit alleges that numerous Defendants conspired to fix, raise, and maintain the price of Broiler chicken by coordinating their output and limiting production, in violation of federal antitrust laws. *The Defendants are: Fieldale Farms, Koch Foods, Inc., JCG Foods of Alabama, LLC, JCG Foods of Georgia, LLC, Koch Meat Co., Inc., Tyson Foods, Inc., Tyson Chicken, Inc., Tyson Breeders, Inc., Tyson Poultry, Inc., Pilgrim’s Pride Corporation, Perdue Farms, Inc., Perdue Foods LLC, Sanderson Farms, Inc., Wayne Farms, LLC, Mountaire Farms, Inc., Mountaire Farms, LLC, Mountaire Farms of Delaware, Inc., Peco Foods, Inc., Foster Farms, LLC, House of Raeford Farms,Inc., Simmons Foods, Inc., George’s, Inc., George’s Farms, Inc., O.K. Foods,Inc., O.K. Farms, Inc., O.K. Industries, Inc., Claxton Poultry Farms, Inc.,Norman W. Fries, Inc., Harrison Poultry, Inc., Mar-Jac Poultry MS, LLC, Mar-JacPoultry AL, LLC, Mar-Jac AL/MS, Inc., Mar-Jac Poultry, LLC, Mar-Jac Holdings, LLC, and their related entities. Note that as of the date of this post one or more of these Defendants may have been dismissed from this Litigation. Broilers are chickens raised for meat consumption and slaughtered before the age of thirteen weeks. Broilers do not include chicken used according to the halal, kosher, free range or organic standards. This case is open to individuals and businesses in the U.S. that purchased Broiler chicken directly from one or more of the Defendants for use or delivery between 2008 and August 18, 2017. The Defendants are: Fieldale Farms, Koch Foods, Inc., JCG Foods of Alabama, LLC, JCG Foods of Georgia, LLC, Koch Meat Co., Inc., Tyson Foods, Inc., Tyson Chicken, Inc., Tyson Breeders, Inc., Tyson Poultry, Inc., Pilgrim’s Pride Corporation, Perdue Farms, Inc., Perdue Foods LLC, Sanderson Farms, Inc., Wayne Farms, LLC, Mountaire Farms, Inc., Mountaire Farms, LLC, Mountaire Farms of Delaware, Inc., Peco Foods, Inc., Foster Farms, LLC, House of Raeford Farms,Inc., Simmons Foods, Inc., George’s, Inc., George’s Farms, Inc., O.K. Foods,Inc., O.K. Farms, Inc., O.K. Industries, Inc., Claxton Poultry Farms, Inc.,Norman W. Fries, Inc., Harrison Poultry, Inc., Mar-Jac Poultry MS, LLC, Mar-JacPoultry AL, LLC, Mar-Jac AL/MS, Inc., Mar-Jac Poultry, LLC, Mar-Jac Holdings, LLC, and their related entities. Note that as of the date of this post one or more of these Defendants may have been dismissed from this Litigation. For more information, you may visit the official settlement website at www.broilerchickenantitrustlitigation.com.